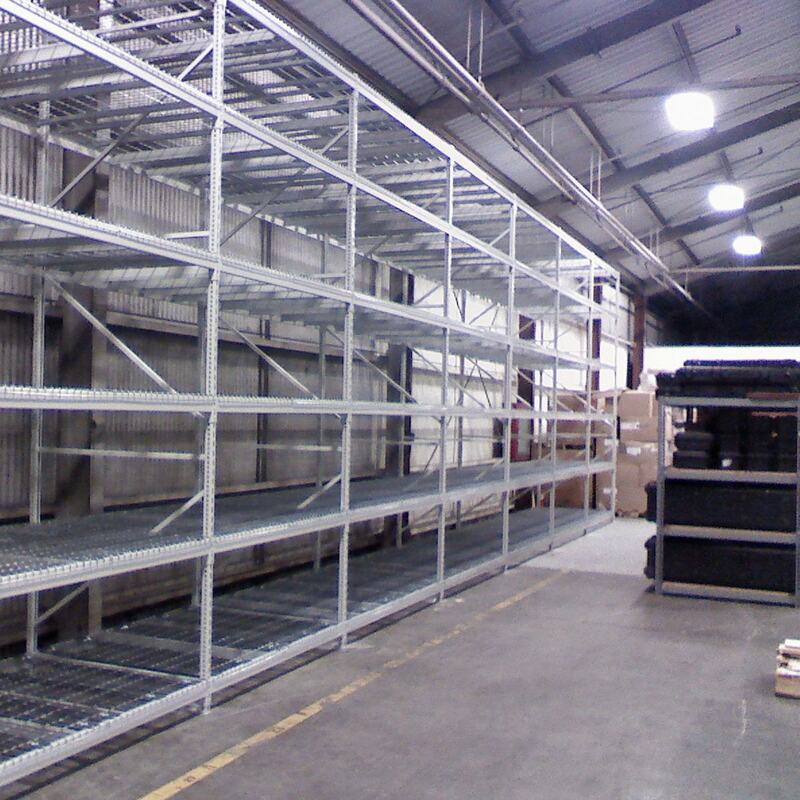 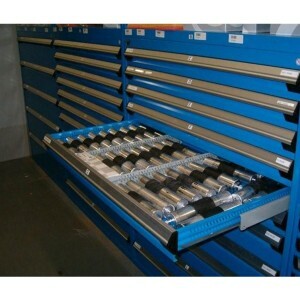 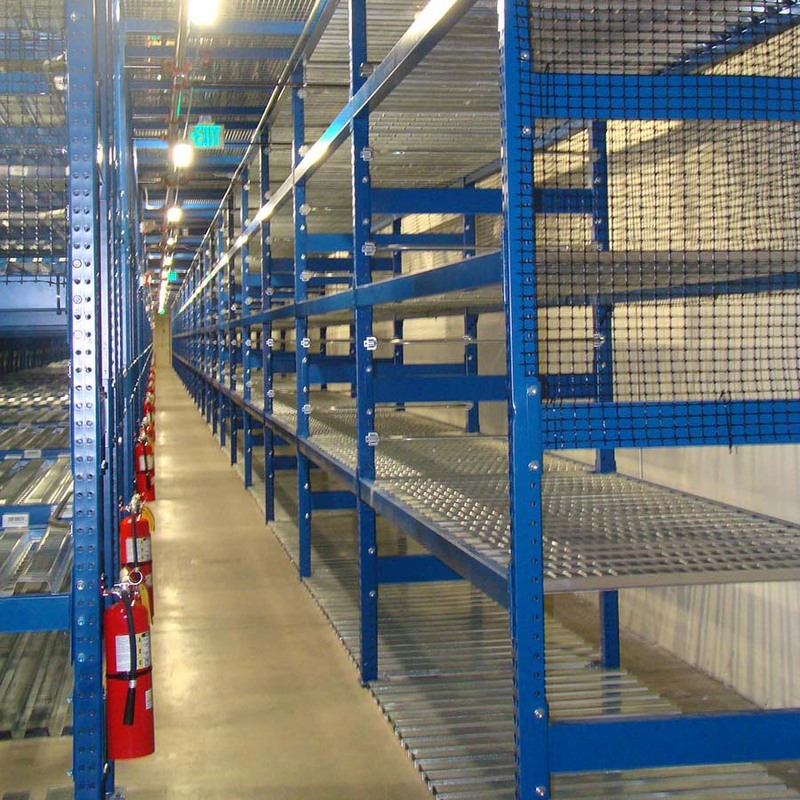 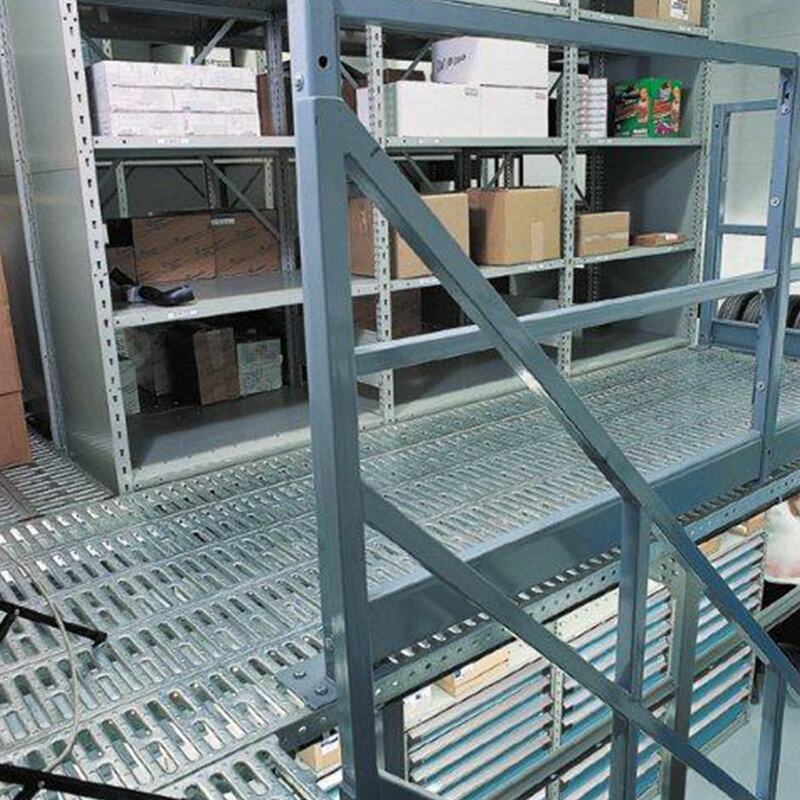 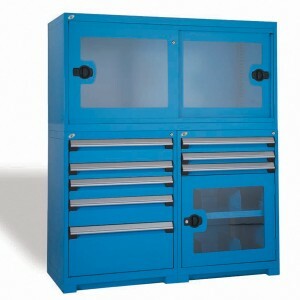 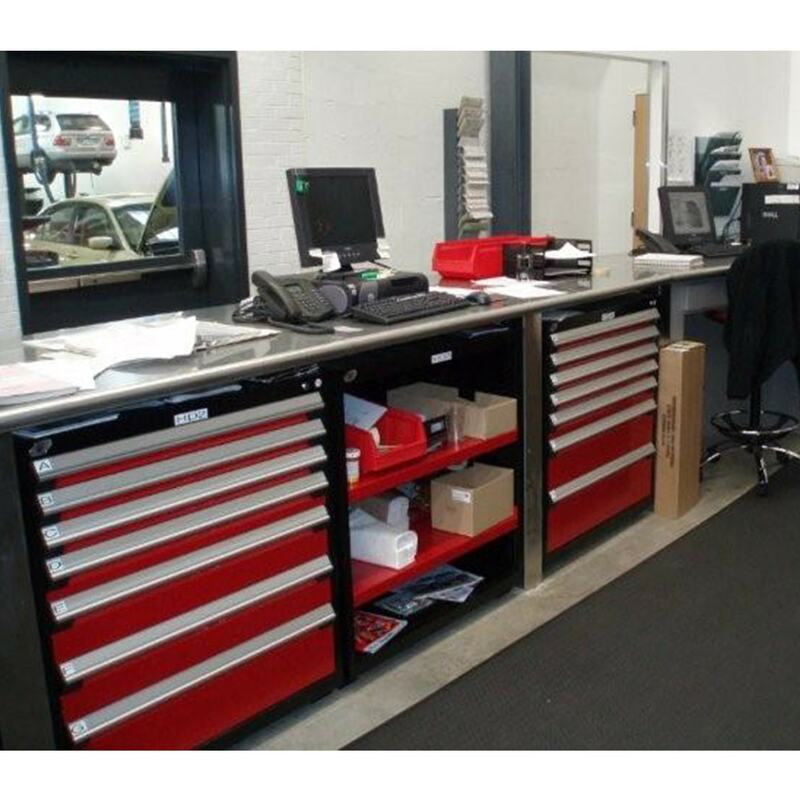 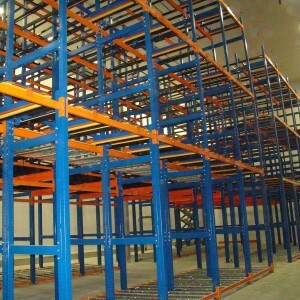 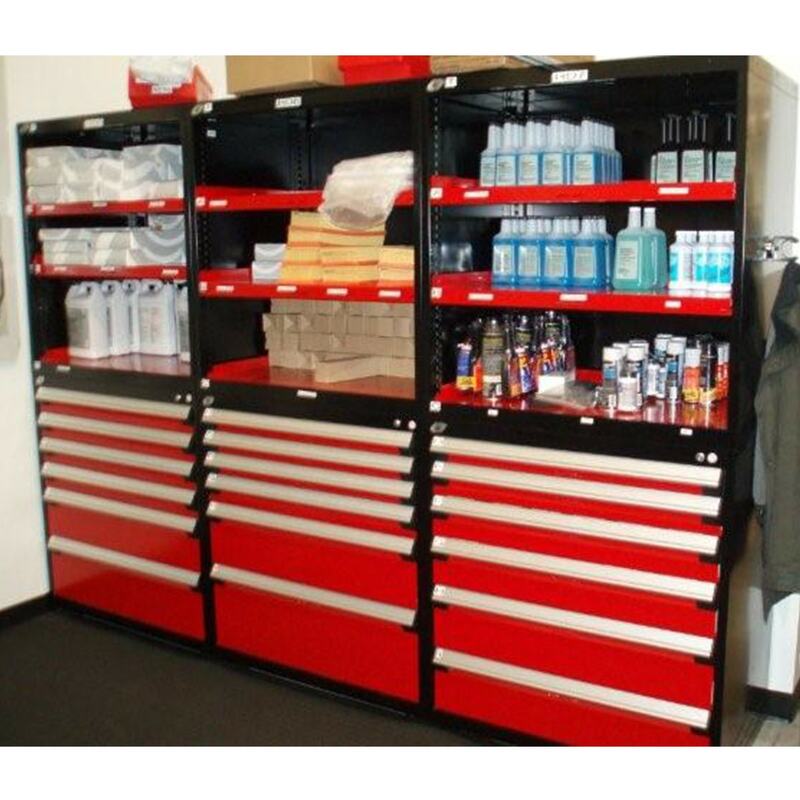 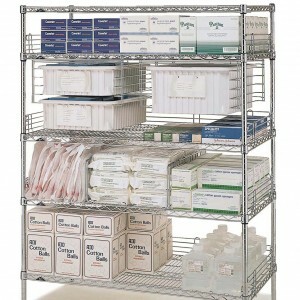 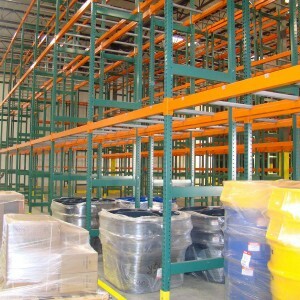 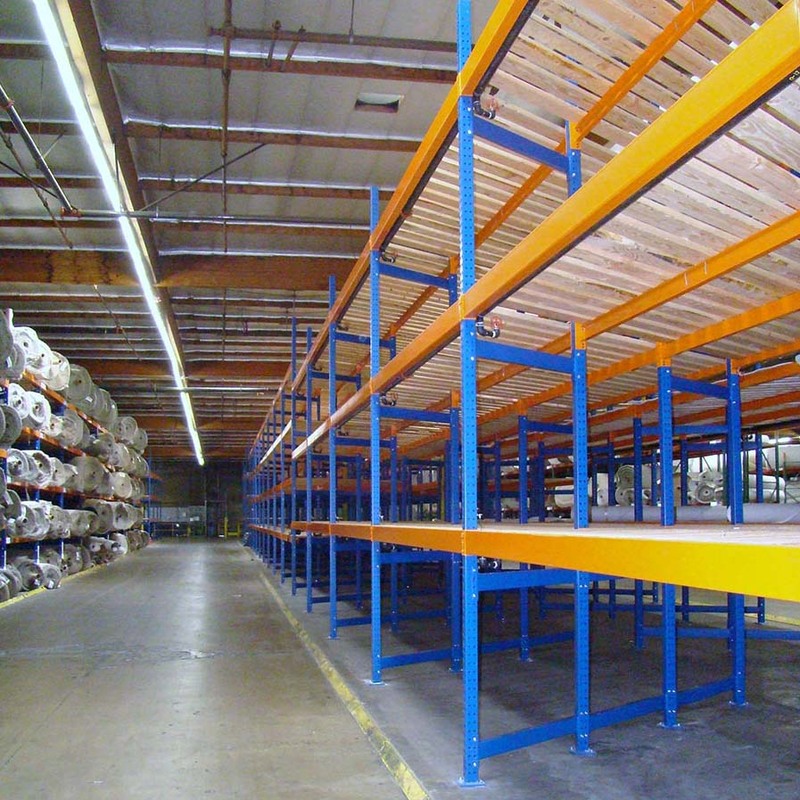 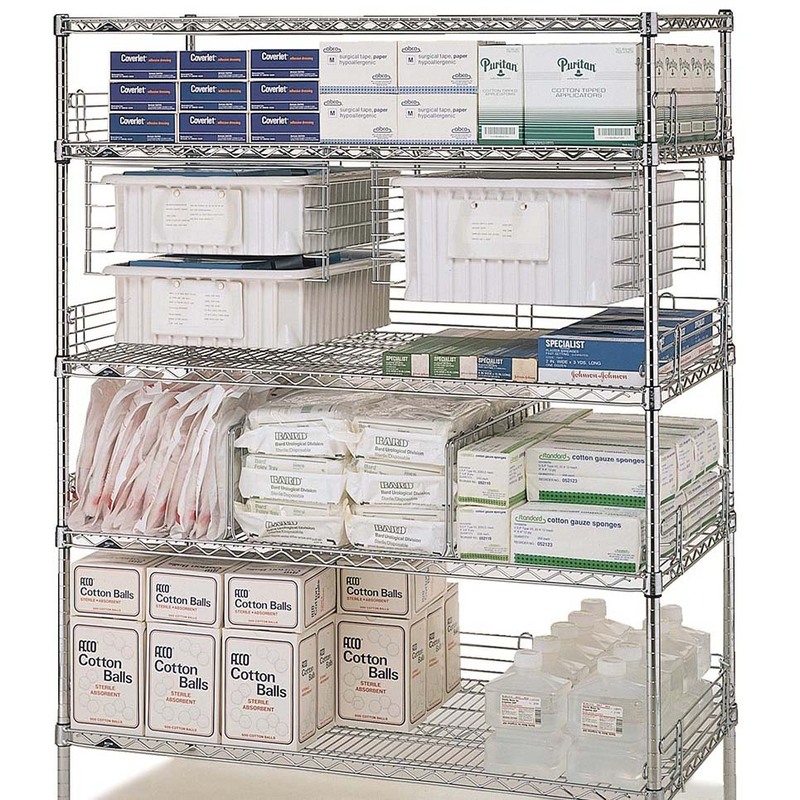 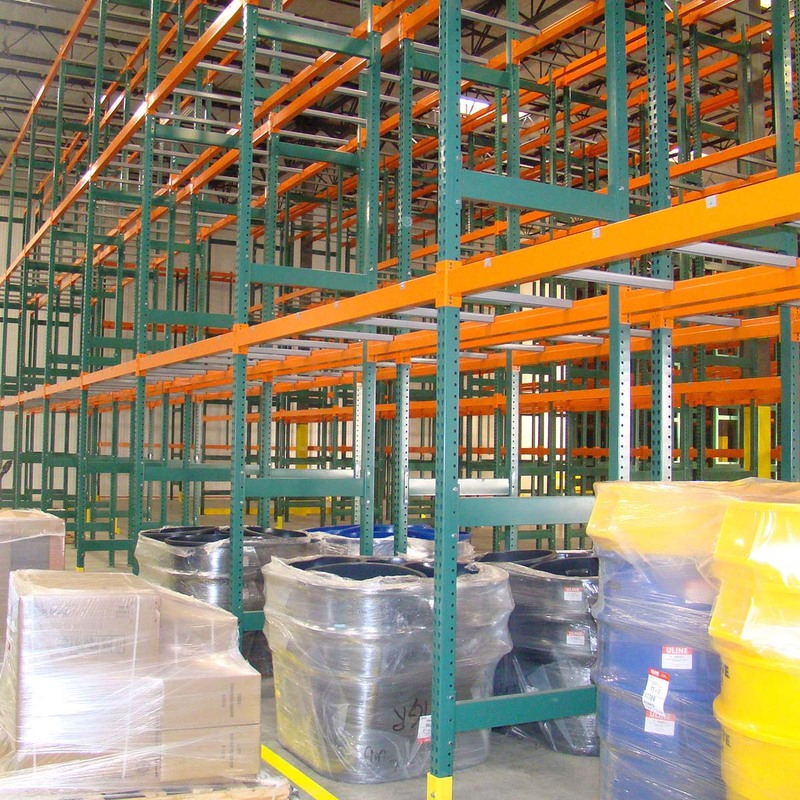 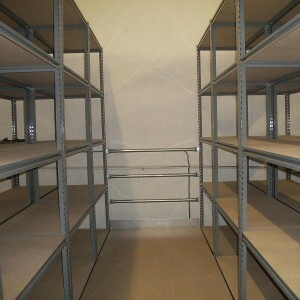 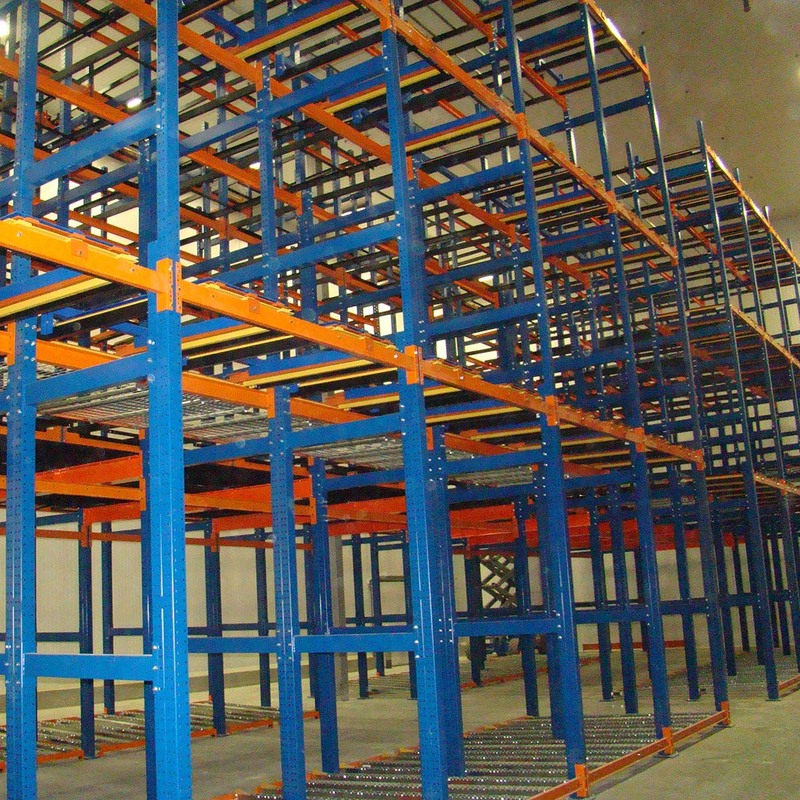 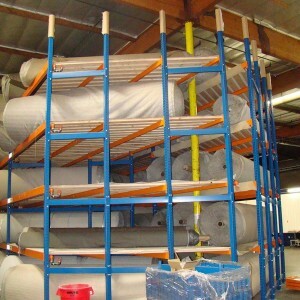 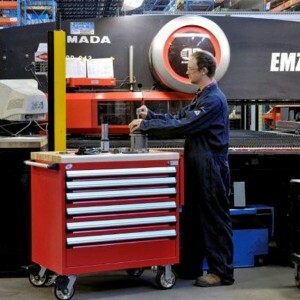 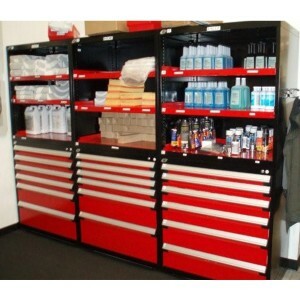 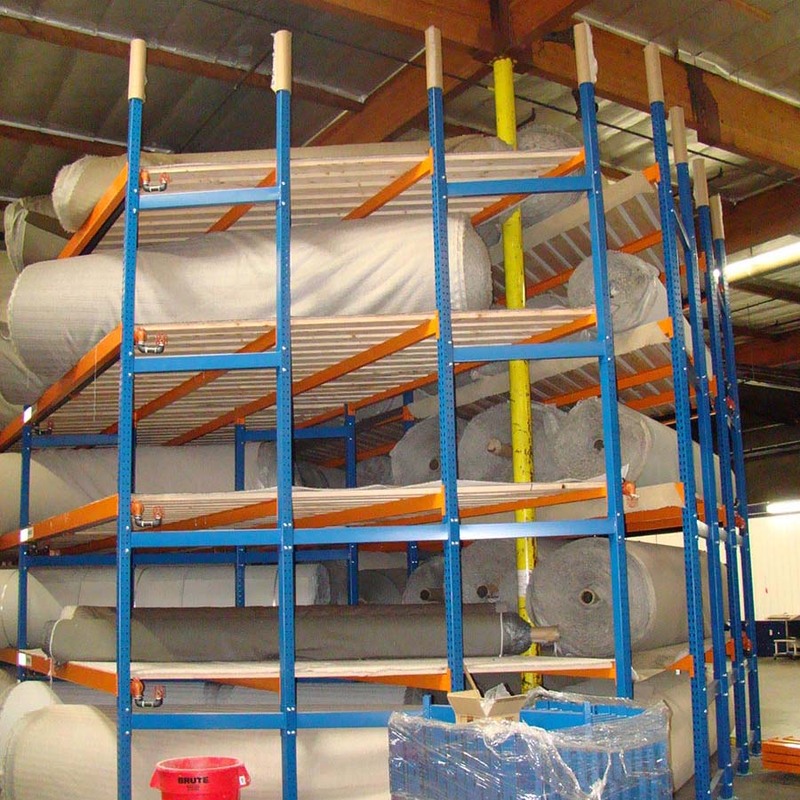 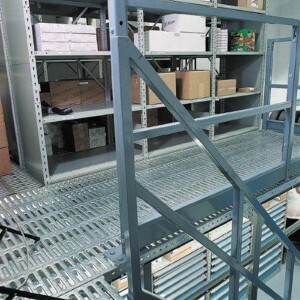 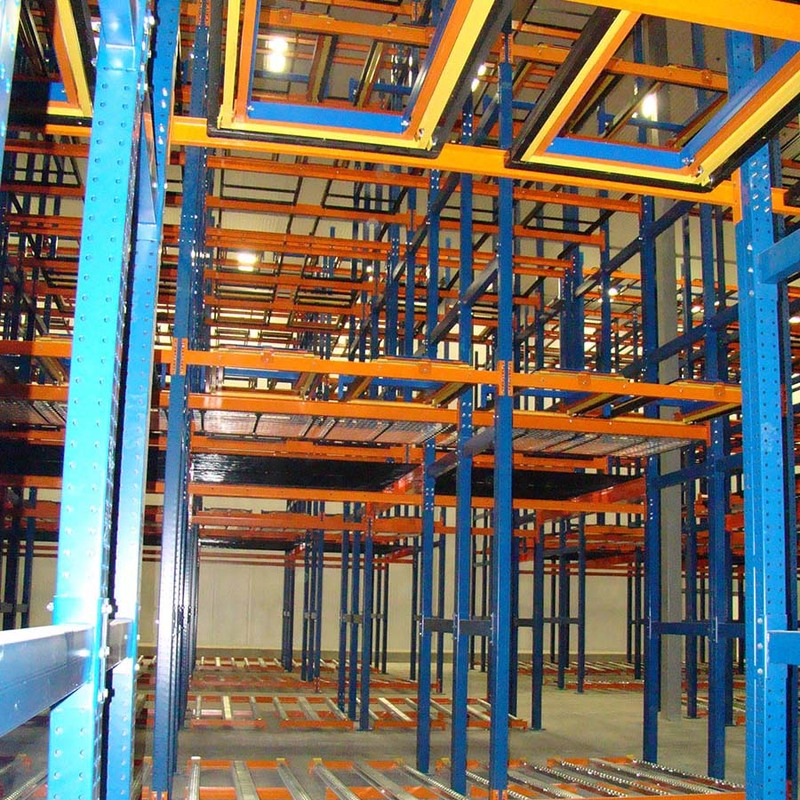 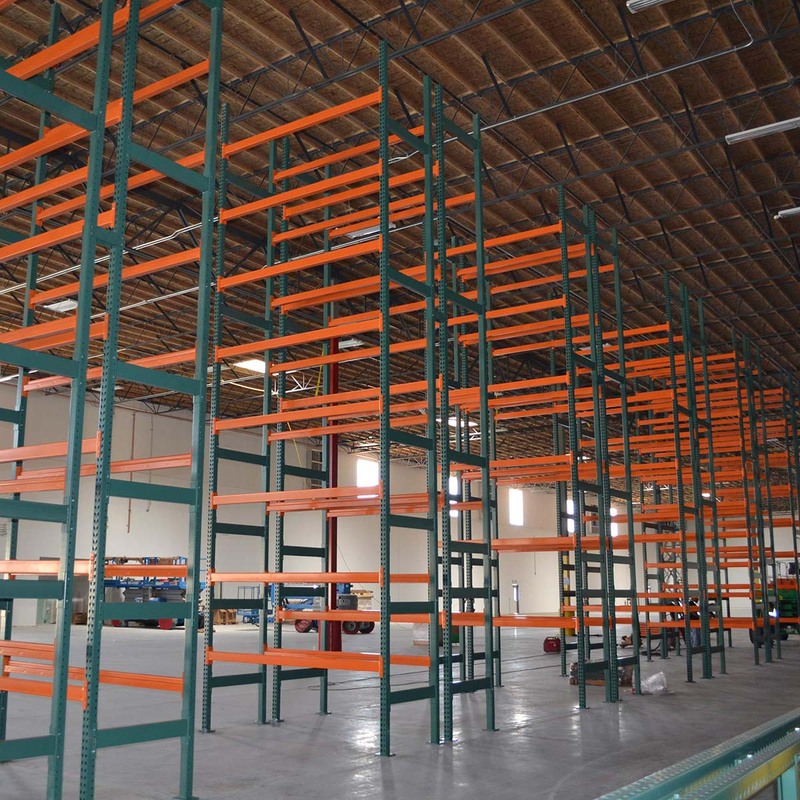 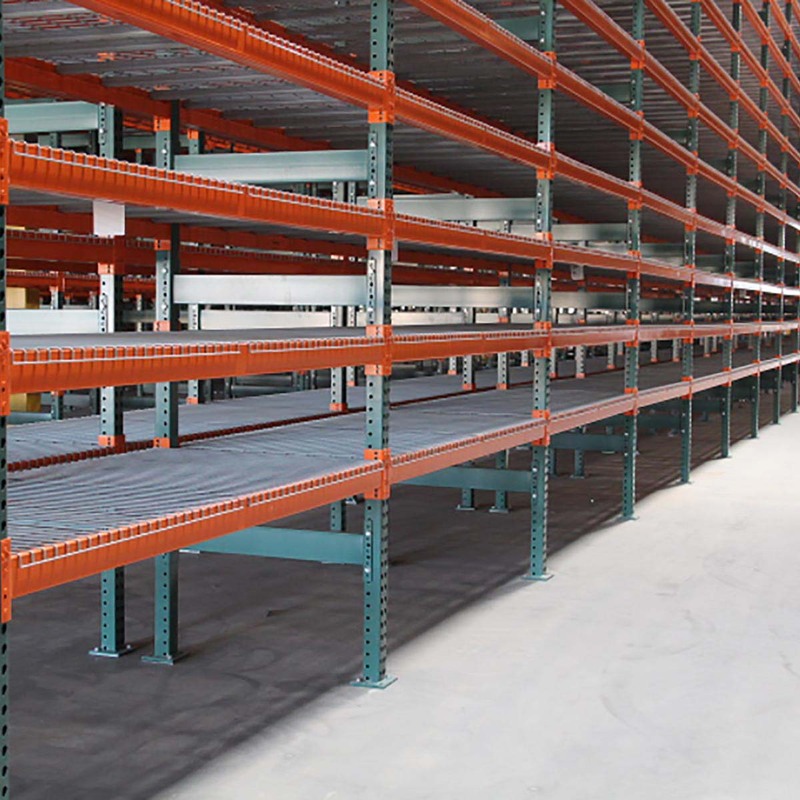 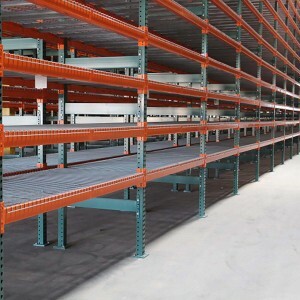 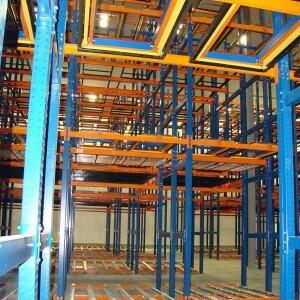 Material Handling Storage Systems are designed to improve productivity and decrease the amount of physical floor space require. 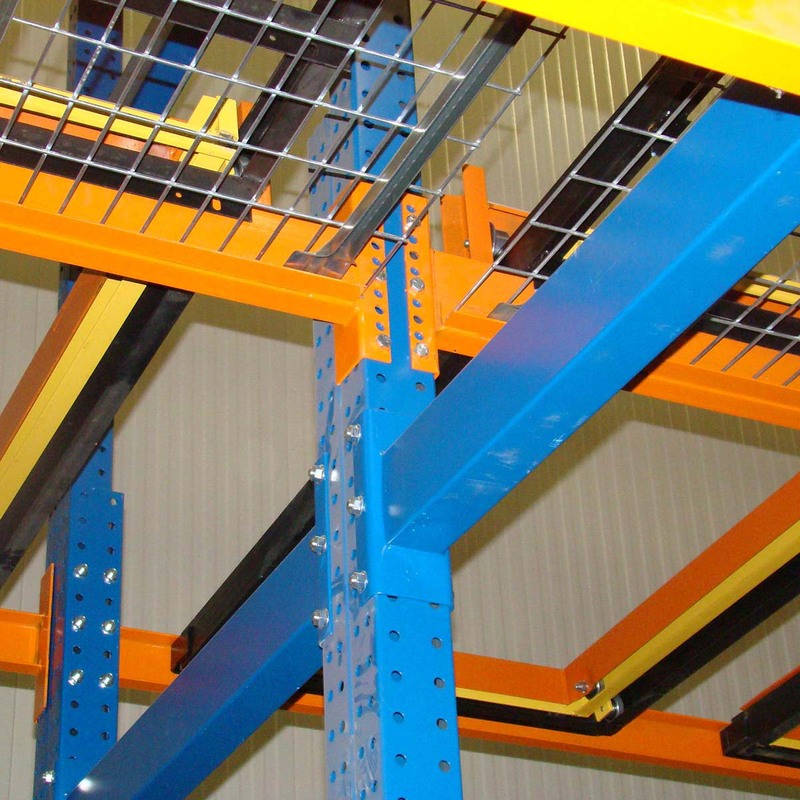 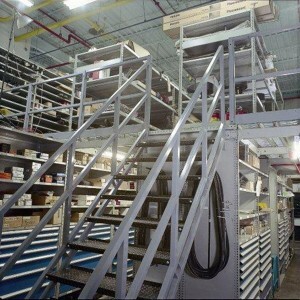 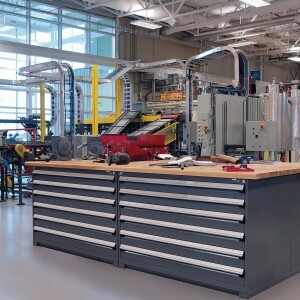 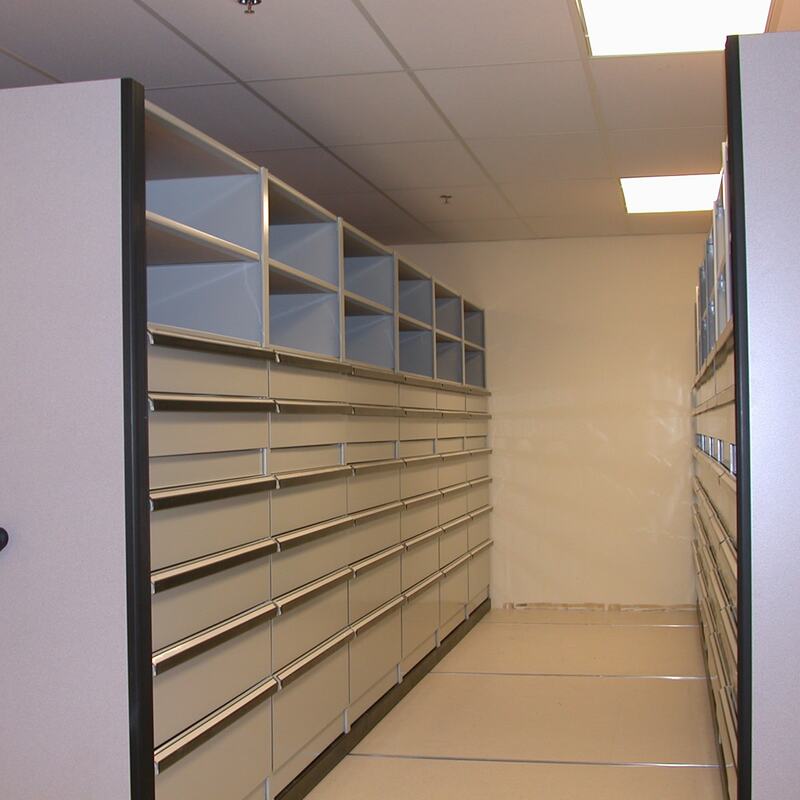 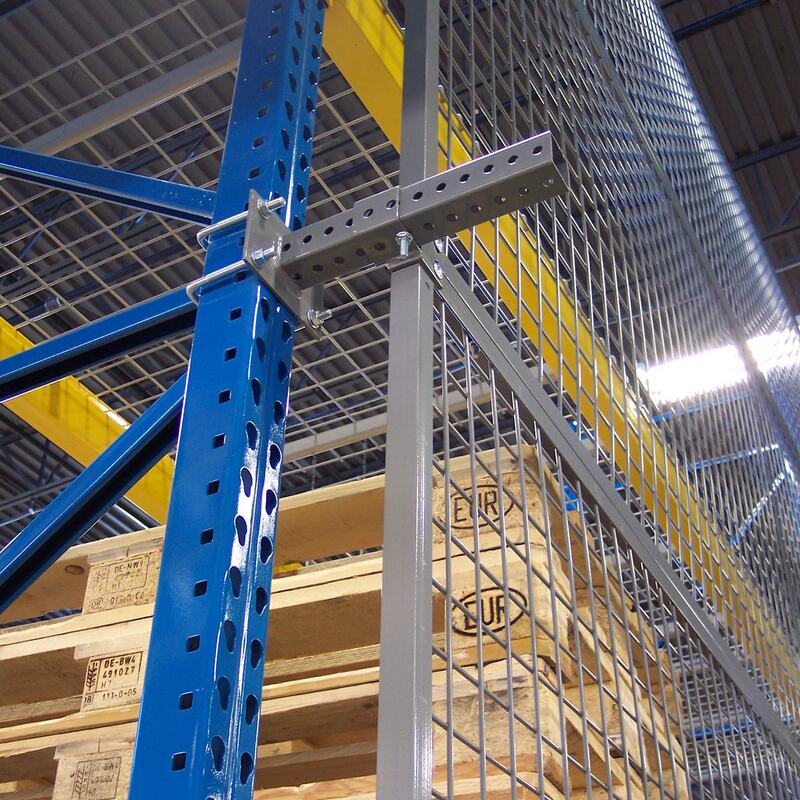 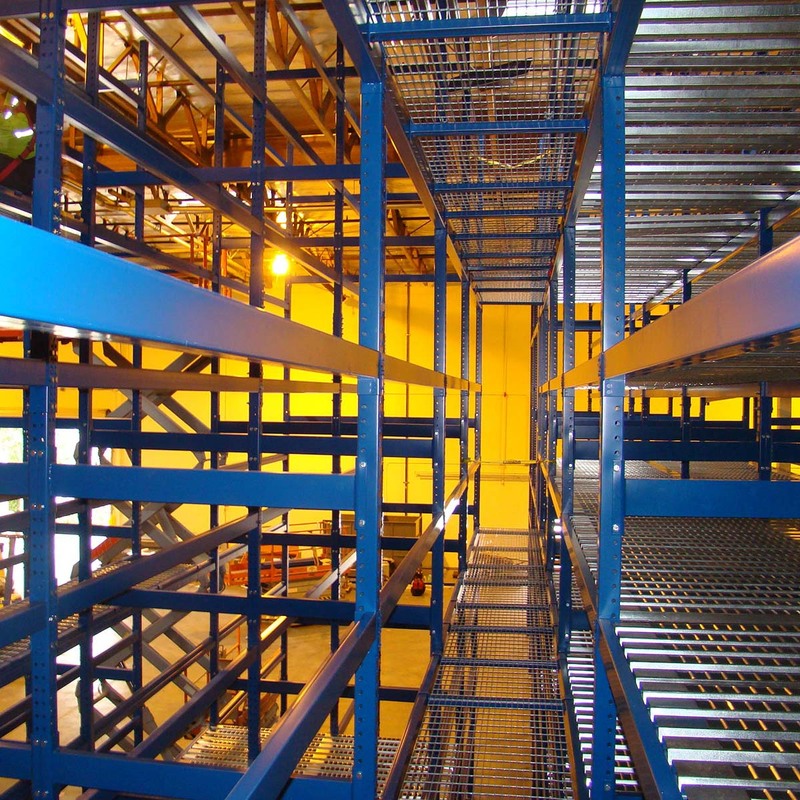 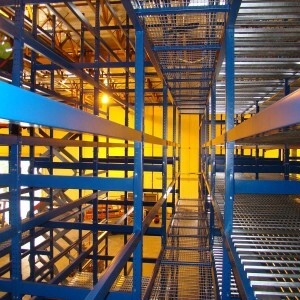 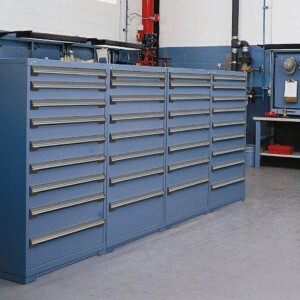 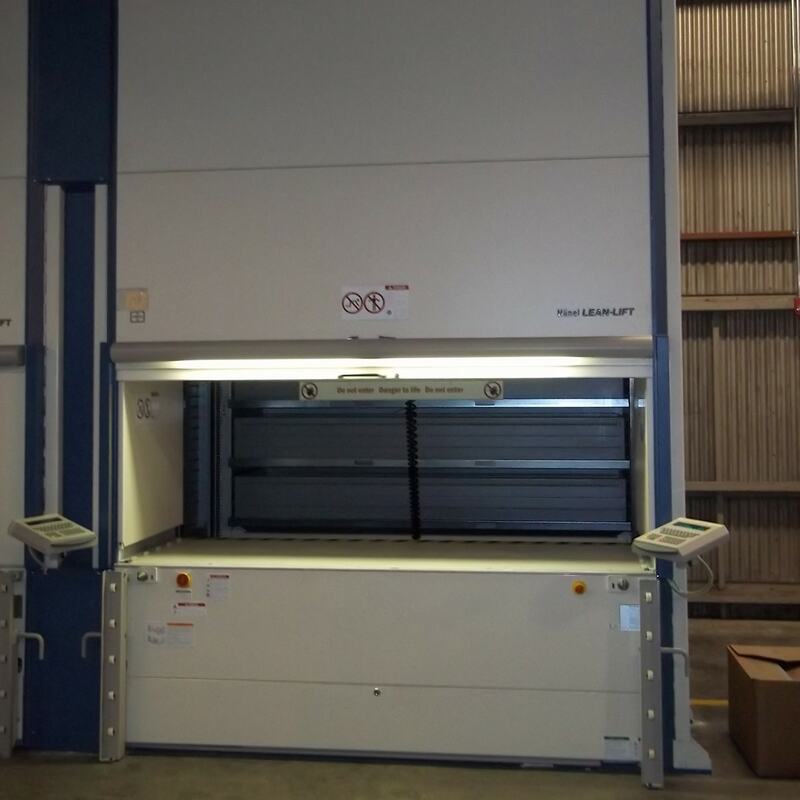 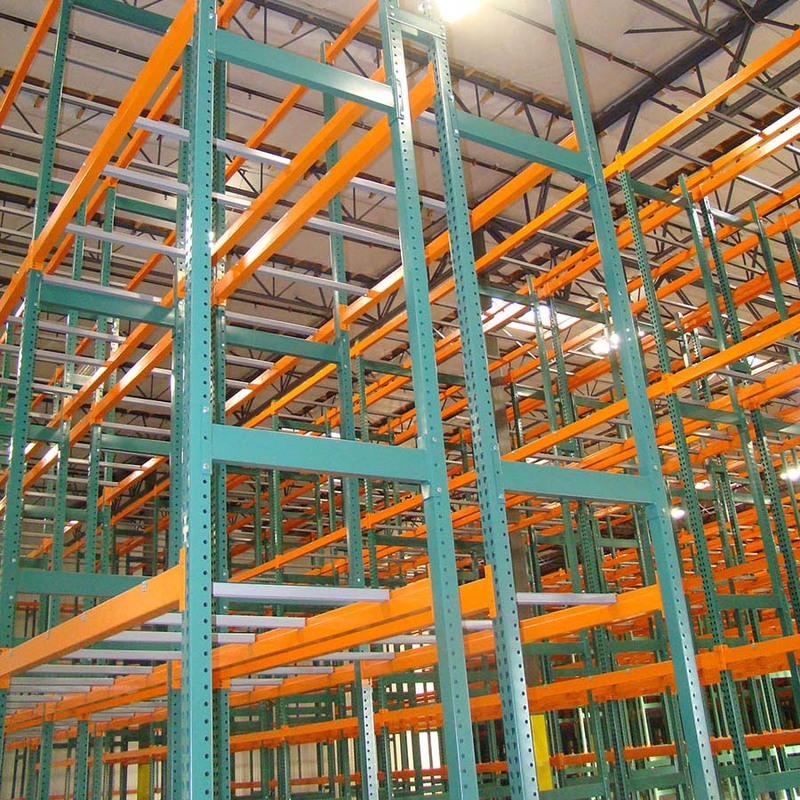 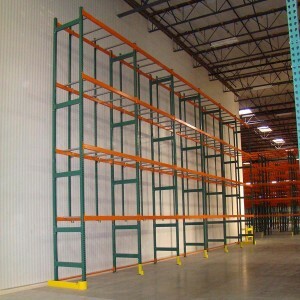 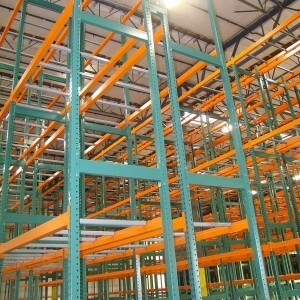 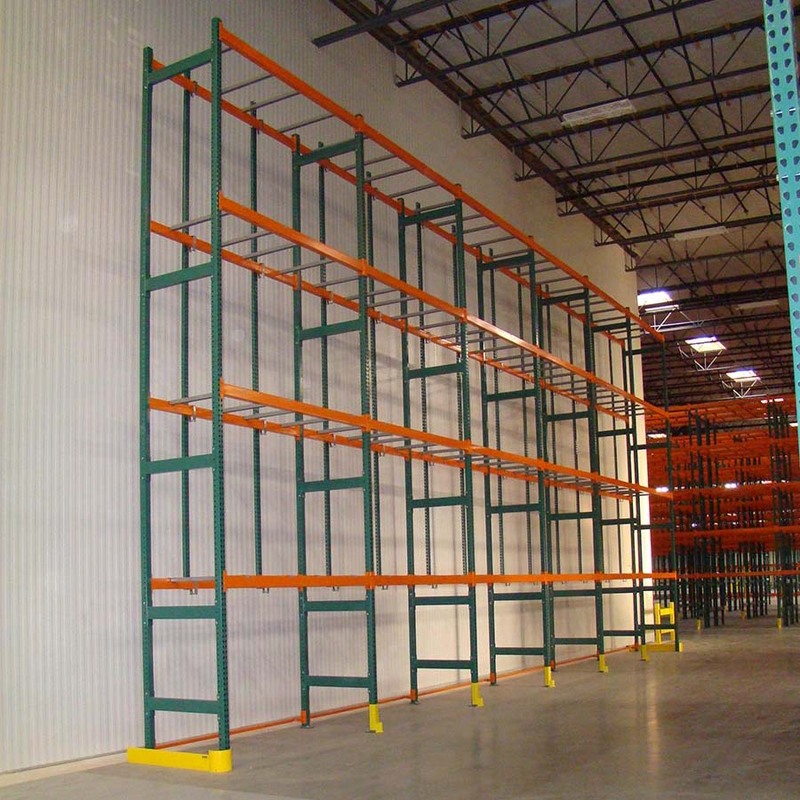 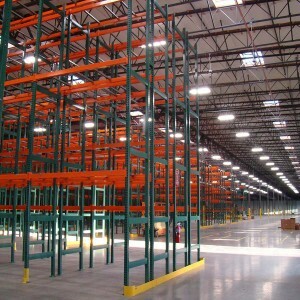 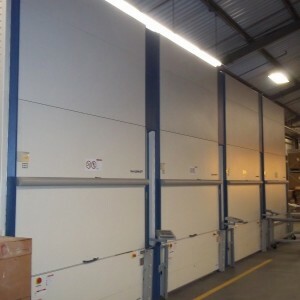 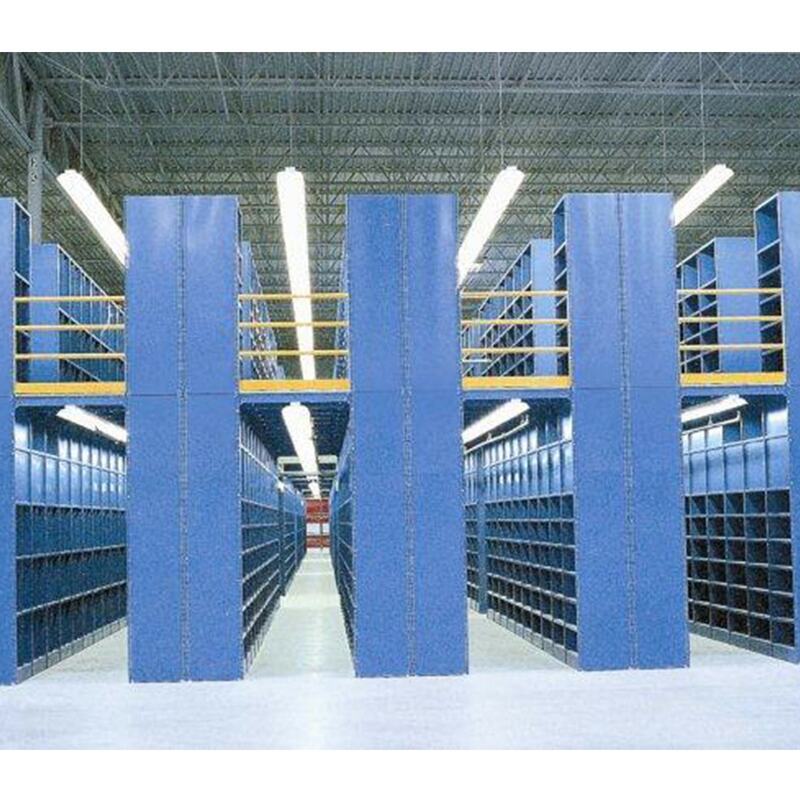 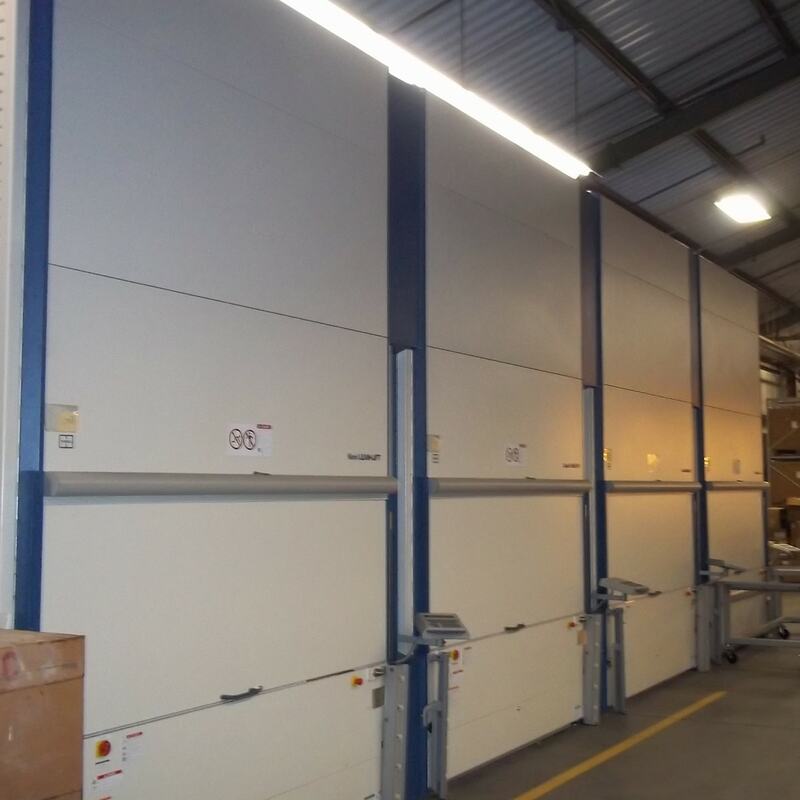 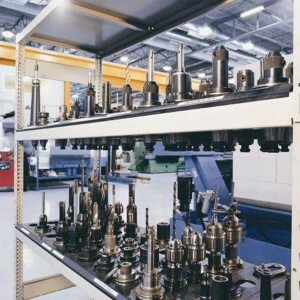 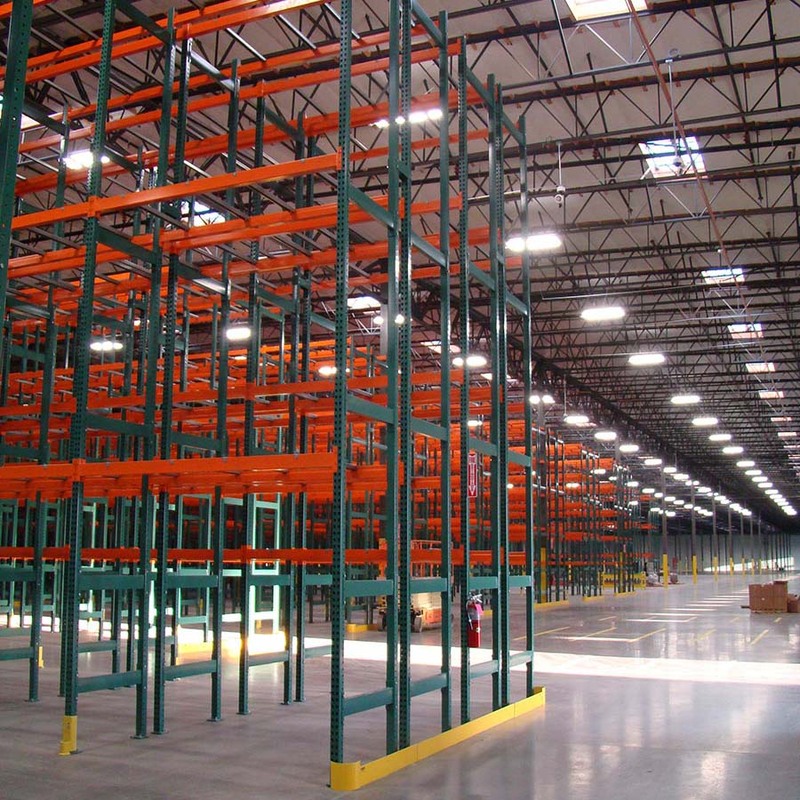 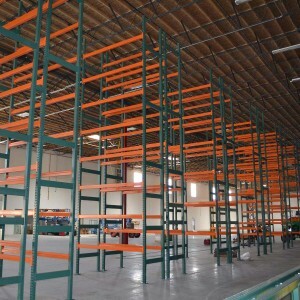 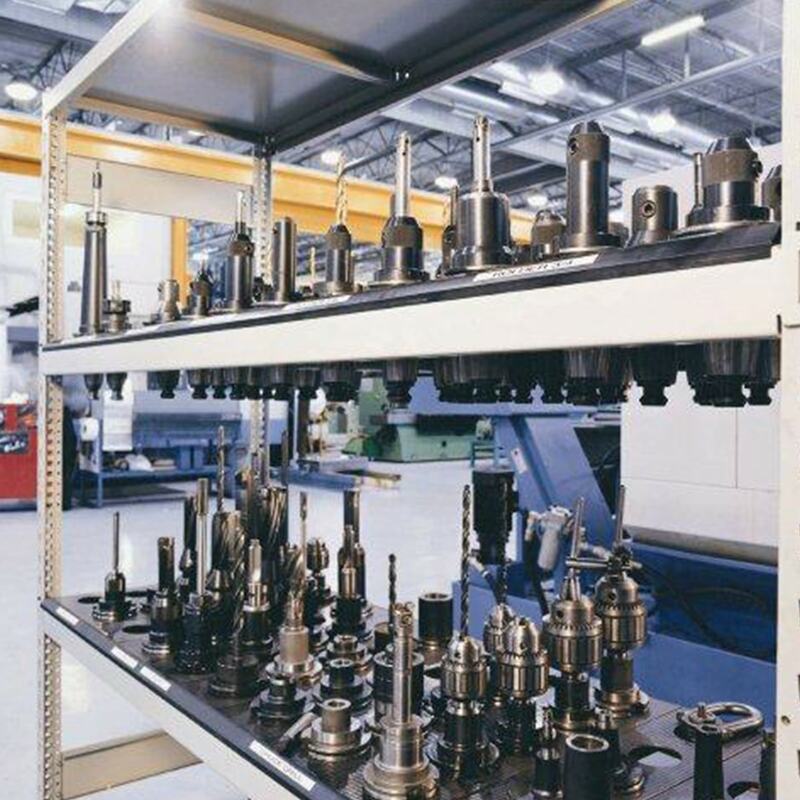 Utilizing the vertical space in facilities with Automated Storage and Retrieval Systems, one could use both vertical carousels and vertical lift modules for secure and efficient parts storage. 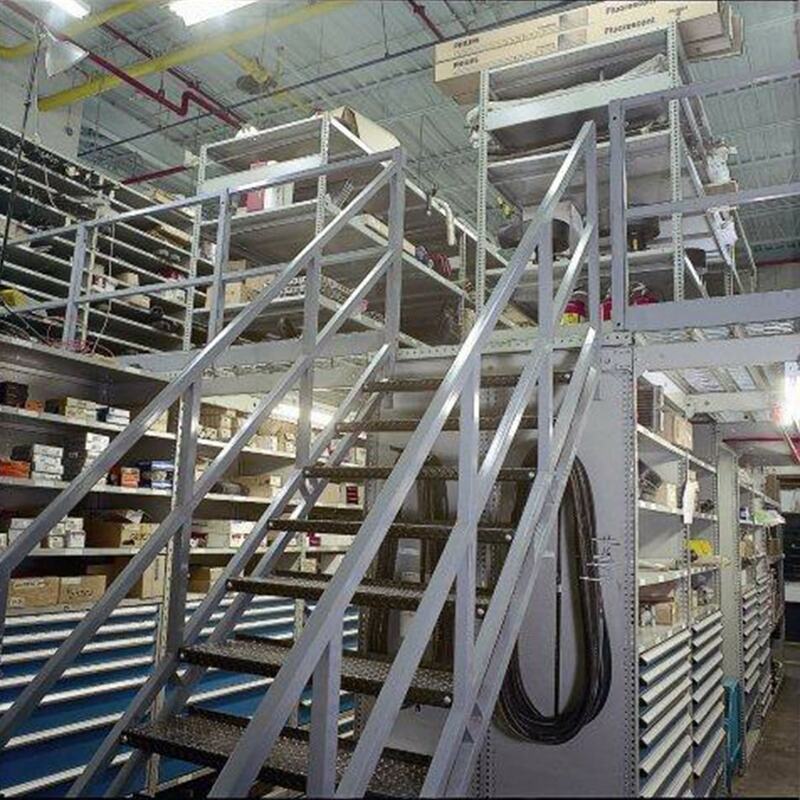 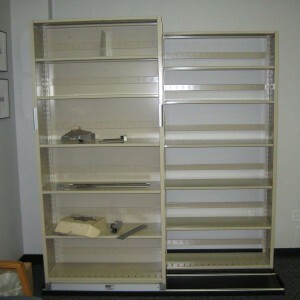 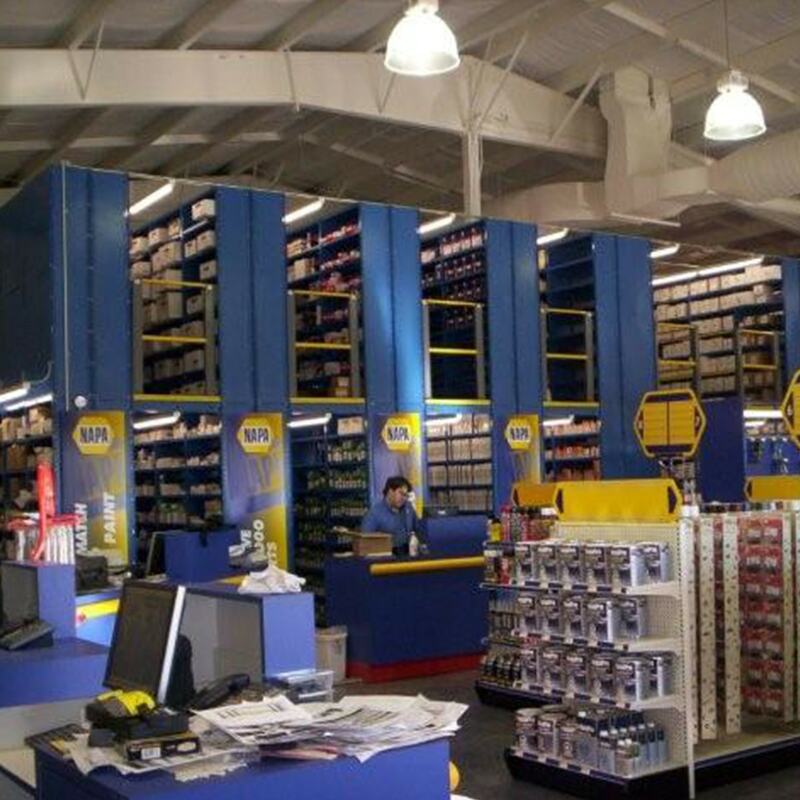 Vertical Carousels, Vertical Lift Modules & Horizontal Carousels can be interfaced to 3rd party software systems or operated with our own WMS software solution.